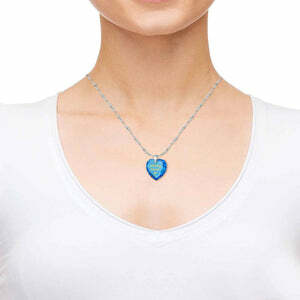 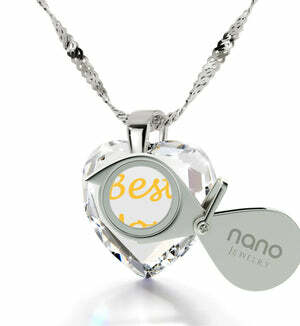 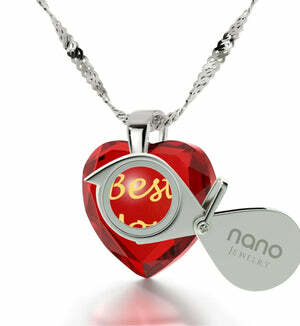 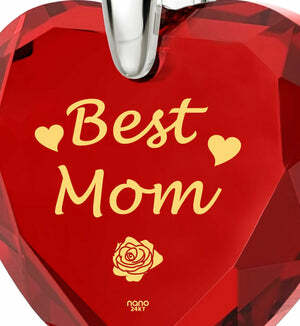 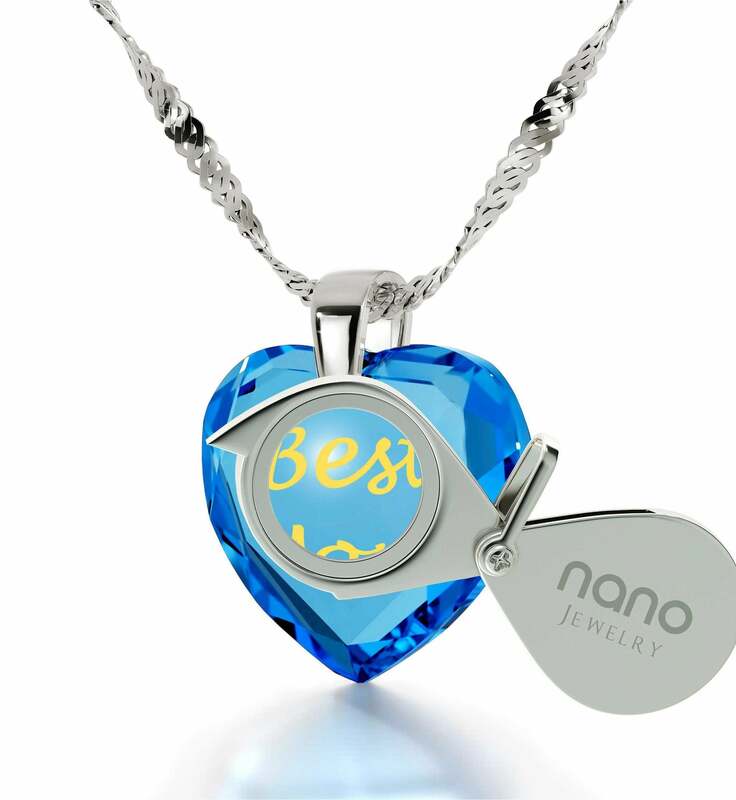 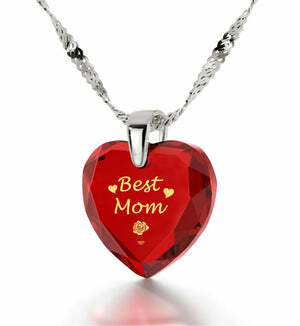 Celebrate your mother’s love with this silver necklace for her! 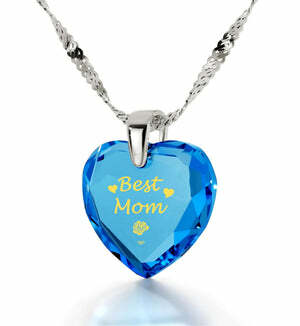 There’s no need to sacrifice style or significance while trying to come up with a cool gift for mom. The perfect token of gratitude for being the pillar of strength in your life takes the form of a sterling silver necklace for women she’ll love to wear both because of how good it looks and what it represents. 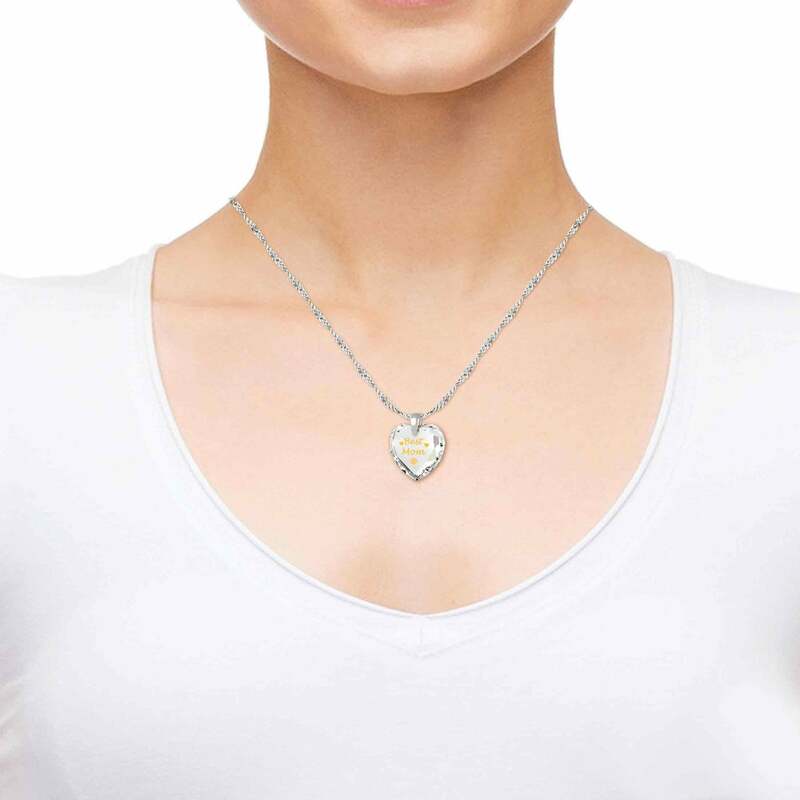 From its delicate Italian chain for women to the radiant cubic zirconia stone suspended from it, this unique necklace exudes quality and elegance. Its high-quality make isn’t what puts it a cut above the rest though. 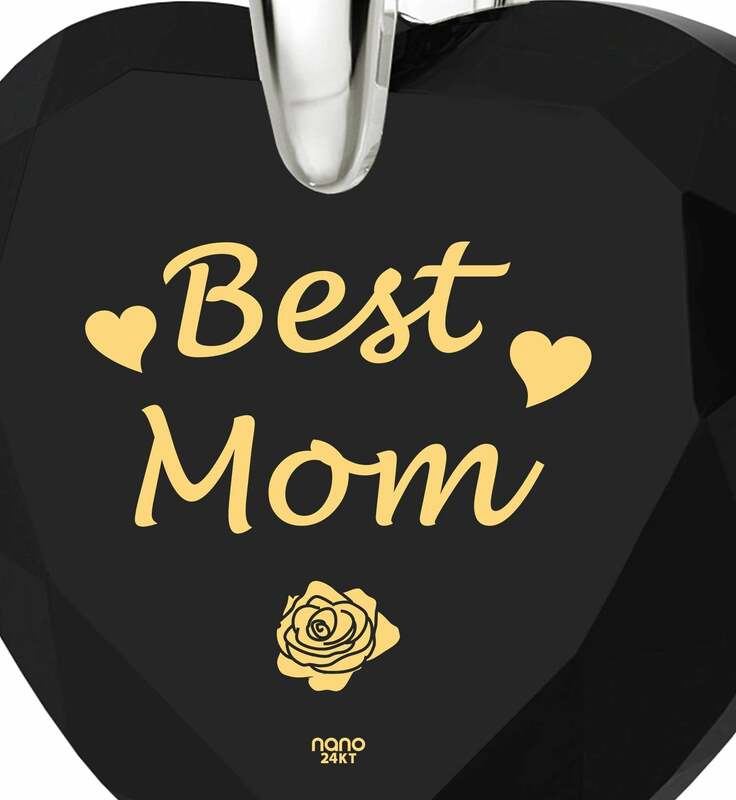 We aren’t exaggerating when calling it unique, as she’ll discover once she takes a closer look at the stone’s imprint made with pure 24 karat gold. 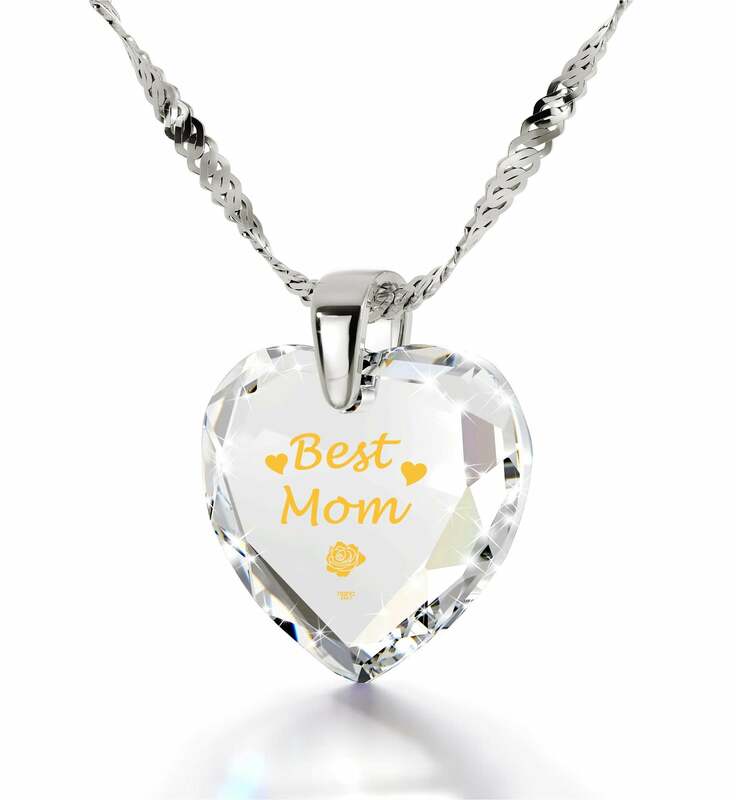 No one else in the world has the know-how to duplicate its exceptional detail, meaning that she won’t be able to find its like anywhere else. If you’ve been searching for a birthday present idea for her that will blow everything else out of the water, look no further! 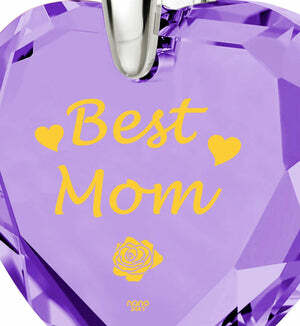 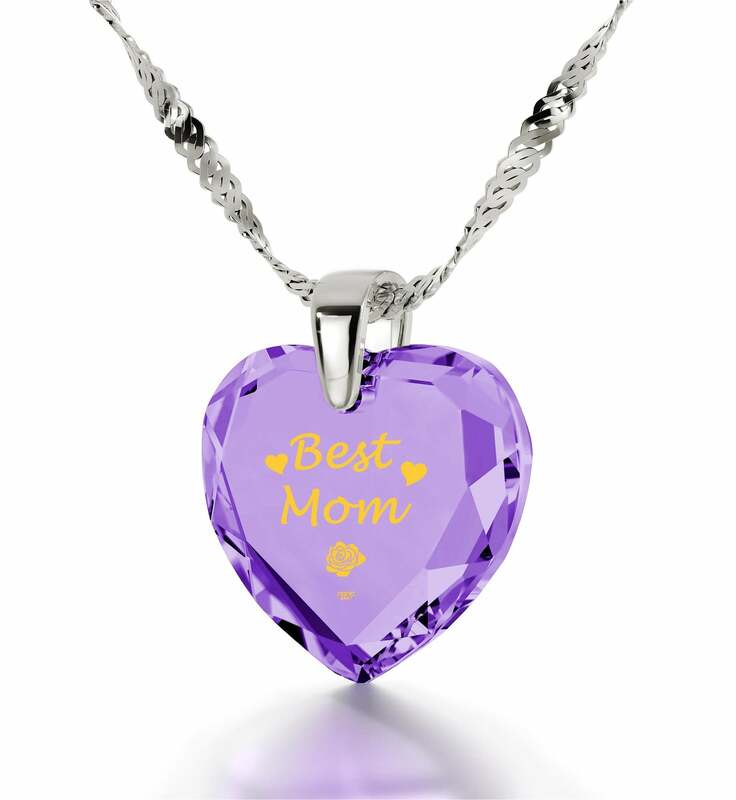 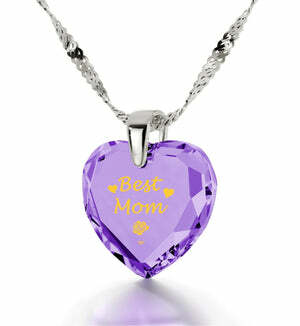 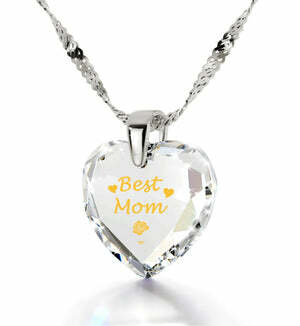 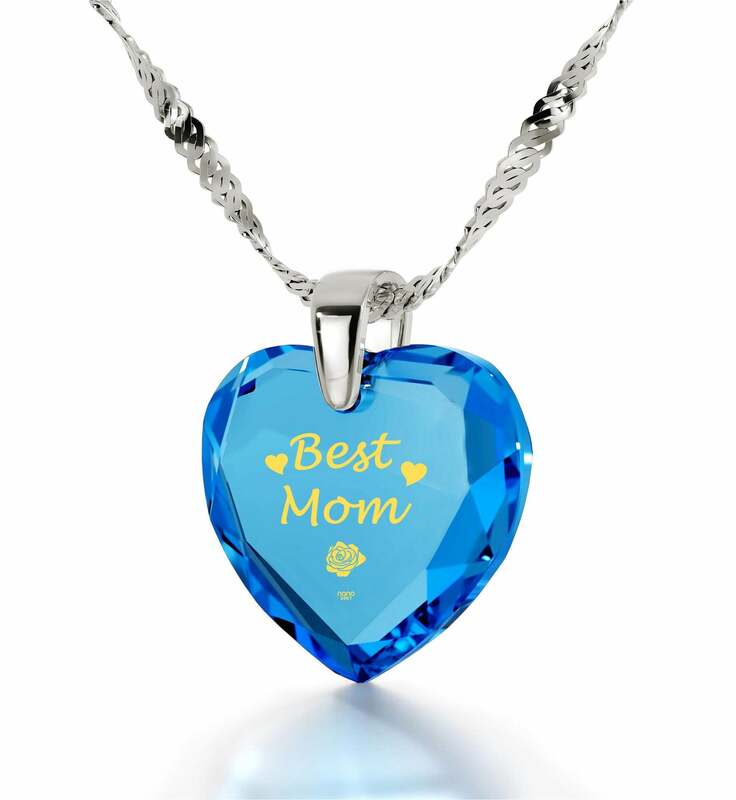 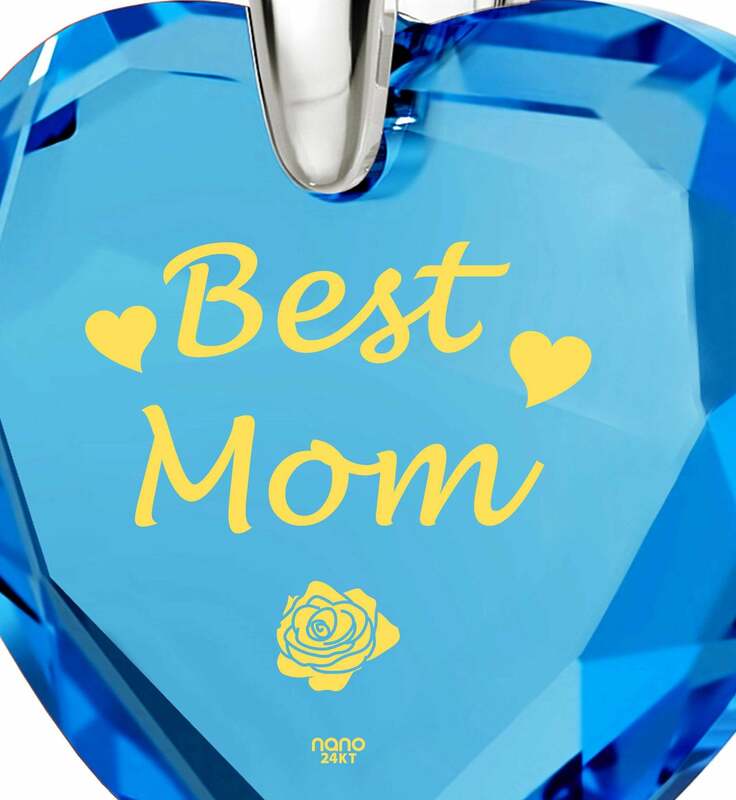 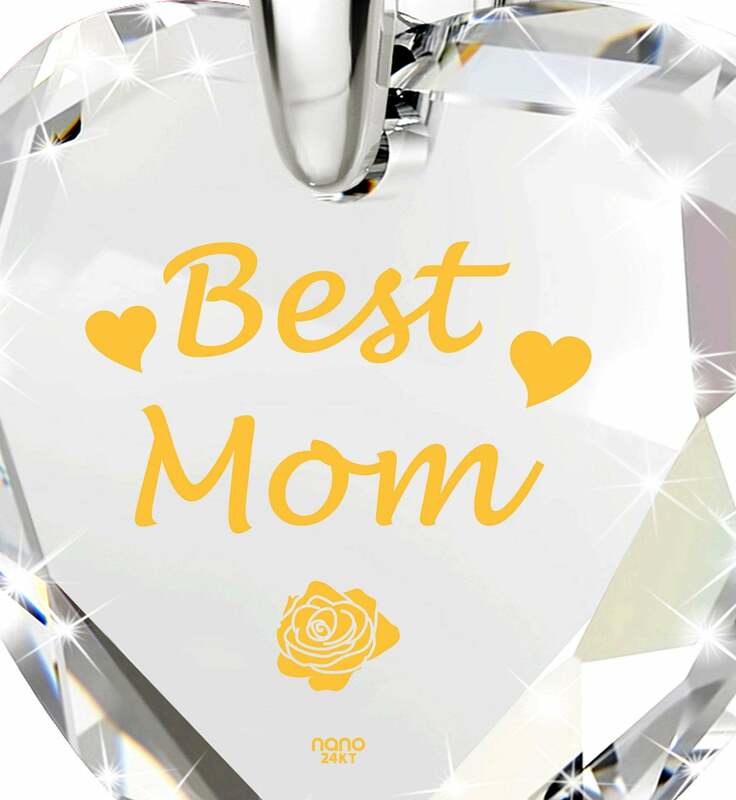 Imprinted are the words “Best Mom” along with two dainty hearts and a marvelous golden rose. She’ll discover all of their secrets with ease as this amazing gift for her comes with a special magnifying glass. To top it all off, we’ve placed them both inside a lavish box that adds to the suspense and enhances the overall experience. 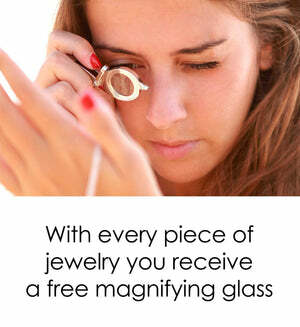 When she sees what kind of wonderful treasure is hidden within, she’s sure to fall instantly in love with it.